A 15-20 ft., multi-trunked tree or shrub. Branchlets spiny and bearing finely divided leaves, each of the many leaflets less than 1/4 inch long. The bipinnately compound foliage is light-green and ferny. Small, fragrant, orange-yellow flowers 1/2 inch in diameter cluster in globose heads with many protruding stamens per flower. Fruit a reddish brown to black woody pod 1 1/2 to 3 inches long, rounded, not flat, and tapered at both ends. The common name, Huisache, is derived from Nahuatl and means many thorns. In southern Europe this species is extensively planted for the flowers, which are a perfume ingredient. Size Notes: Height 15-25 feet, Spread 15 to 25 feet. 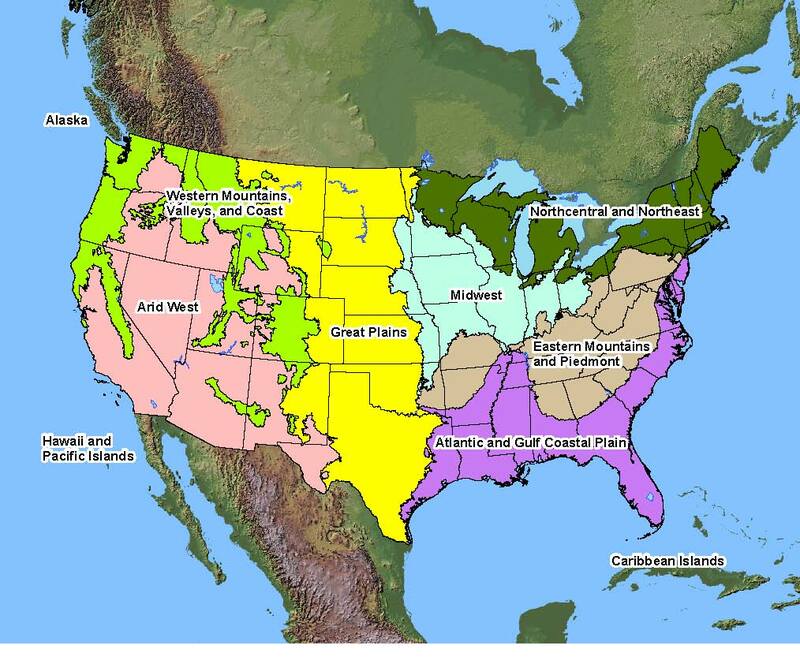 Native Distribution: Southern North America from southern California east to southern Florida, south through Mexico and Central America to northern South America. In Texas, mostly in central and south Texas. Conditions Comments: Acacia fernesiana can form dense thickets from suckers. It has small, fragrant, orange-yellow flowers cluster in globose heads. But blooms so early that buds are often ruined by frost in the northern parts of its range. Acacia beetles can girdle limbs up to 3 in. across. Alkaline tolerant. This beautiful tree casts a soft filtered light but be careful when planting it, because it has sharp thorns on the trunk and branches. Seed Collection: May be stored in cold for one year. Maintenance: Requires pruning to develop strong structure.